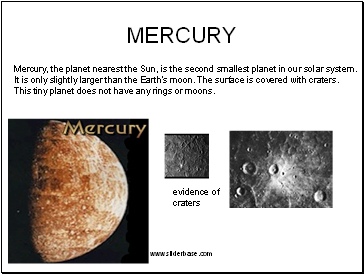 Mercury, the planet nearest the Sun, is the second smallest planet in our solar system. 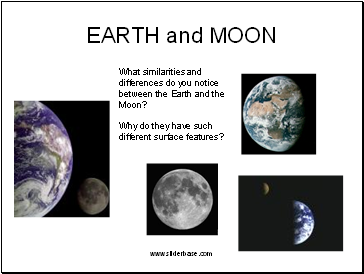 It is only slightly larger than the Earth's moon. The surface is covered with craters. This tiny planet does not have any rings or moons. 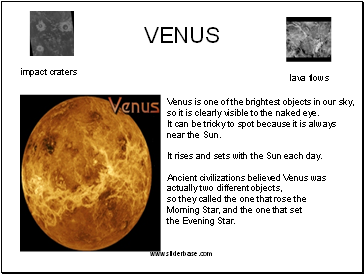 so it is clearly visible to the naked eye. 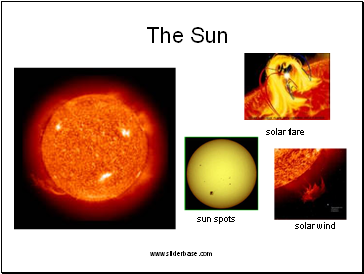 It rises and sets with the Sun each day. Olympus Mons is the largest volcano in our solar system! 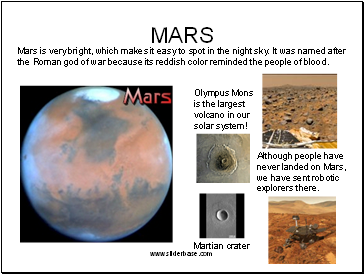 the Roman god of war because its reddish color reminded the people of blood. 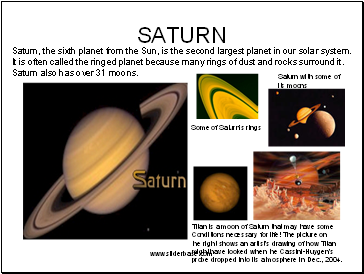 but are too small to be considered planets. 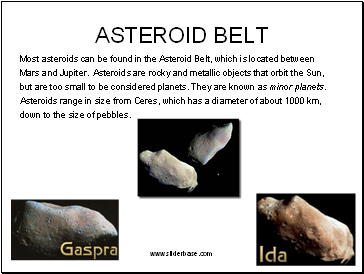 They are known as minor planets. down to the size of pebbles. 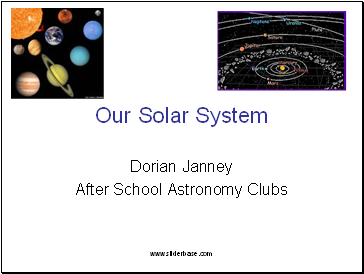 Jupiter, the fifth planet from the Sun, is the largest planet in our solar system. 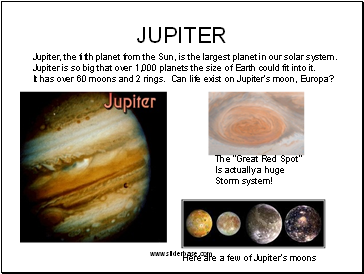 Jupiter is so big that over 1,000 planets the size of Earth could fit into it. It has over 60 moons and 2 rings. Can life exist on Jupiter's moon, Europa?